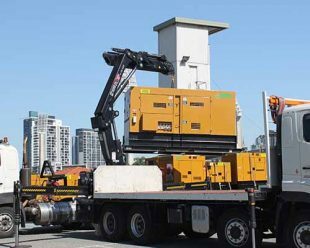 Darwin Generator Rental from National Pump & Energy (NPE) are a specialist Australian Generator rental company with a specialist rental branch in Darwin. 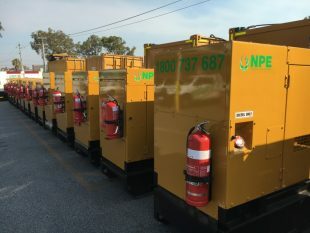 Generator Rental from National Pump & Energy (NPE) are a specialist Australian Generator Rental company with a specialist rental branch in Darwin. Because we have a specialist Darwin Generator Rental team of power experts, not only are we are able to deliver leading generator brands and competitive prices for generator rent in Darwin, we can offer complete generator rental packages, including system design, supply, installation and commissioning. 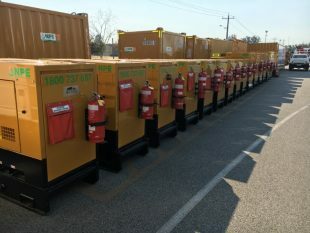 Emergency generator rental available when you unexpectedly lose power because of storms, accidents, planned power outages or any event where you lose power to your home or business. 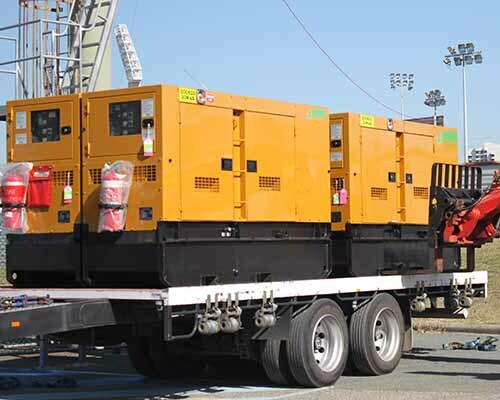 Contact Us to find out what generator you need. 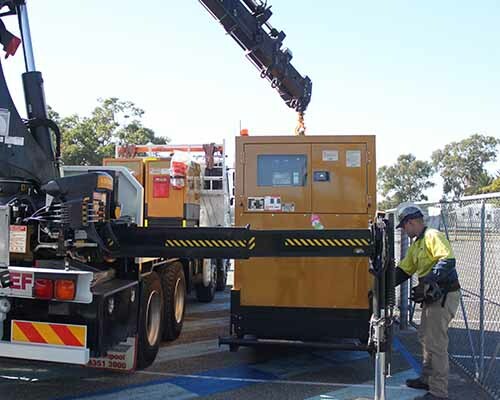 We have supplied generator rental solutions in Darwin and around Australia. 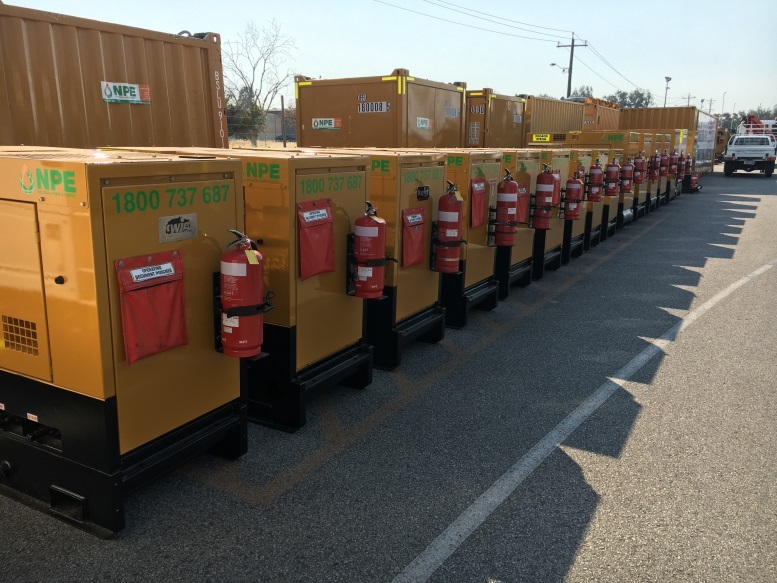 National Pump & Energy stock an extensive range of Generators for Rental & Sale from our many rental branches located around Australia. 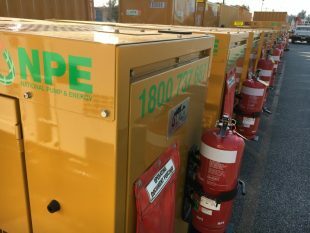 NPE have generators ranging from 6kva up to the huge 1250kva and everything in between. We can help with small temporary backup power solutions in emergency situations or for short term power requirements, right through to long term base load applications. 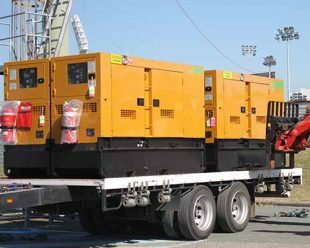 Why rent a generator? 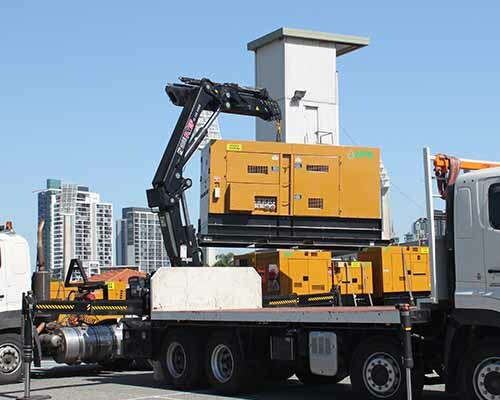 There are many benefits of pump rental over purchase. Contact Us to get you power fast.